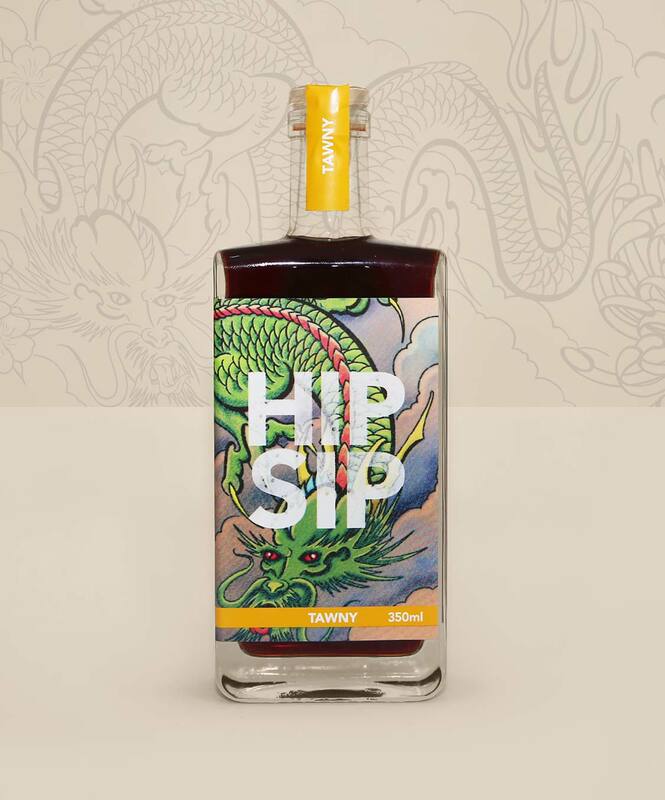 Australia produces some of the best fortified wines in the world, but the age of the regular Muscat and Tawny Port drinker is getting older and consumption is falling. 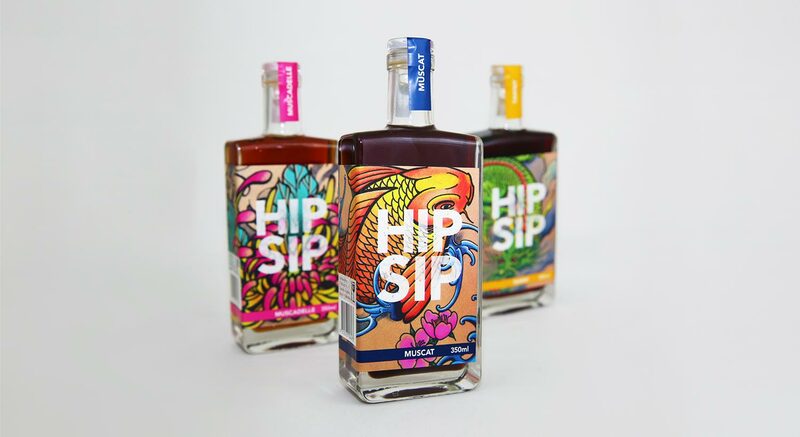 We were asked to create a fortified wine brand to appeal to a younger, urban market. 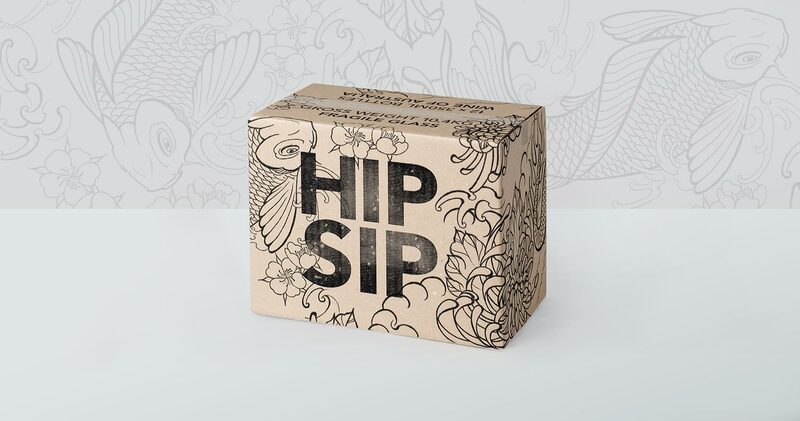 We invented Hip Sip and packaged it in a tattoo print hip flask. The result? 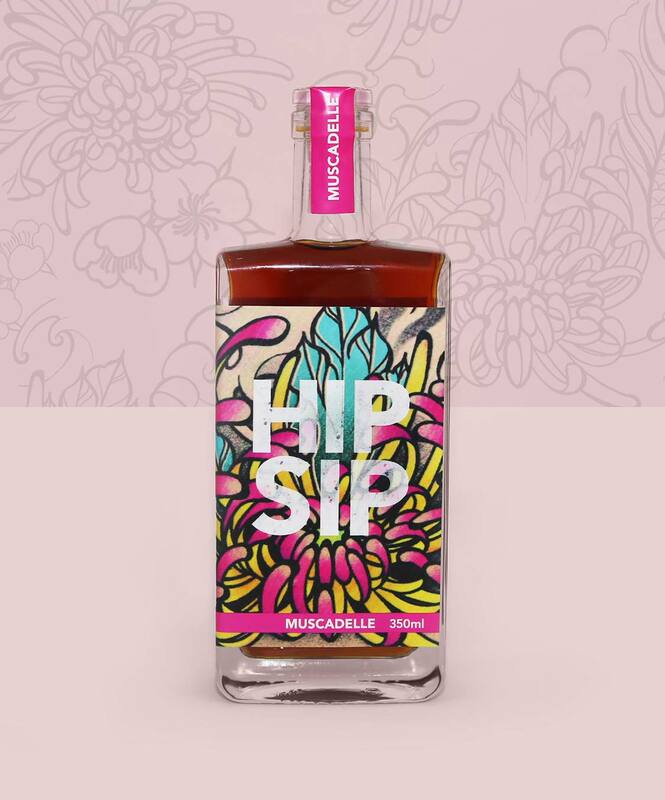 Remarkable sales growth indicates people are doing much more than just sipping it.